At Melody Lane, we’re proud to offer dance lessons. 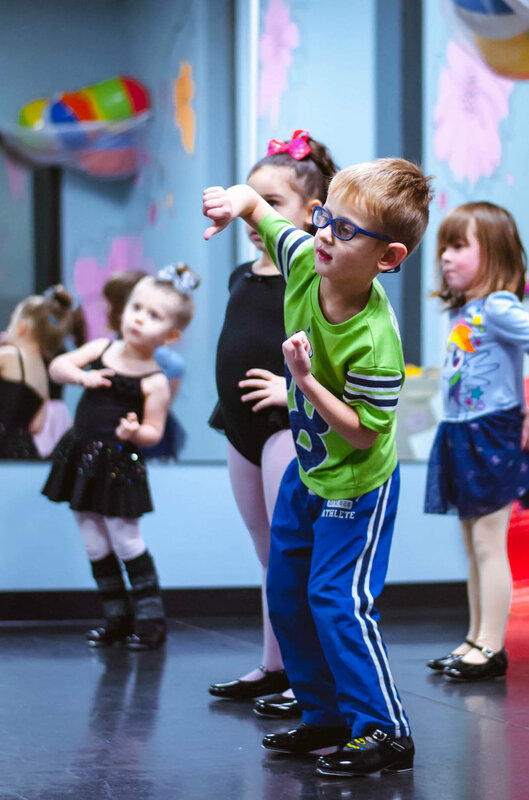 As the only triple-threat studio in Yakima, we teach your children to be well-rounded performers of ballet, modern/contemporary, jazz and tap, and hip-hop styles alike. Poise, grace, and strength. That’s what ballet lessons are all about. 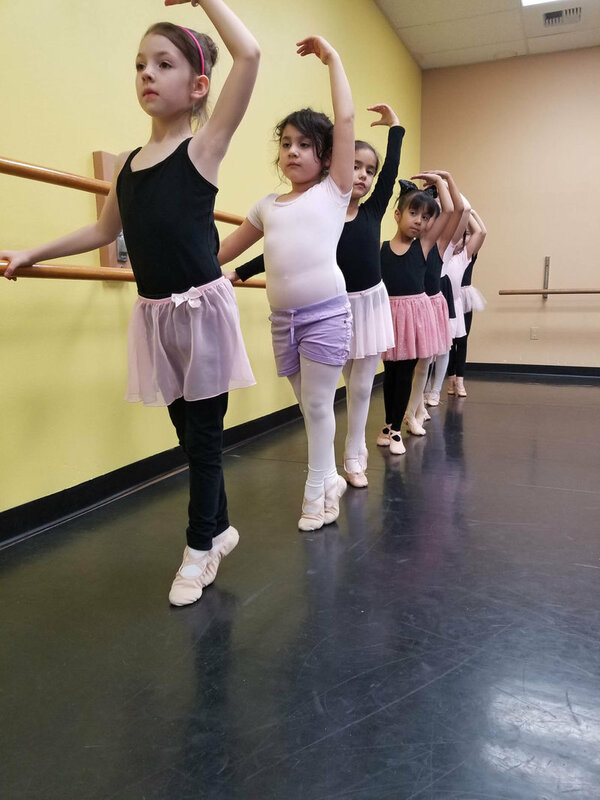 Ballet is not only a great outlet for your child’s energy but also a powerful mode of self-expression that improves poise and strength alike. 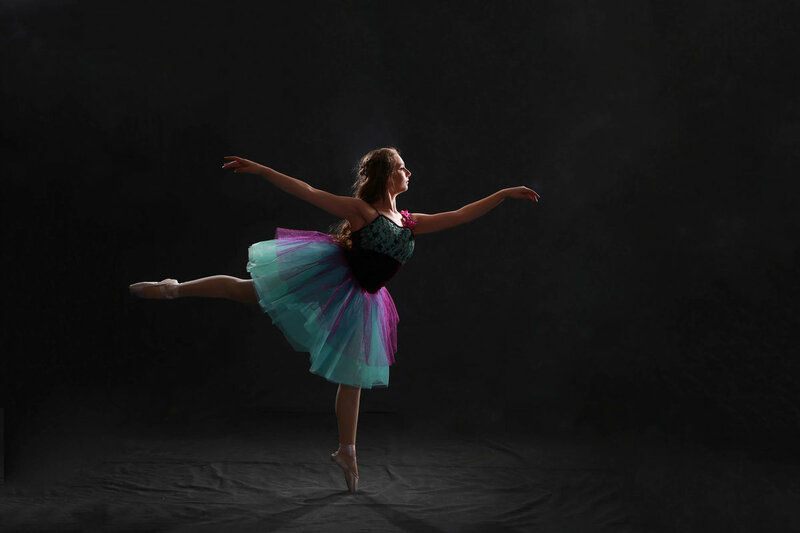 Melody Lane offers more than 20 ballet classes from introduction to advanced pointe. From dance explorers (ages 3-7) to advanced pointe (ages 12+), we offer ballet classes that will help students grow. 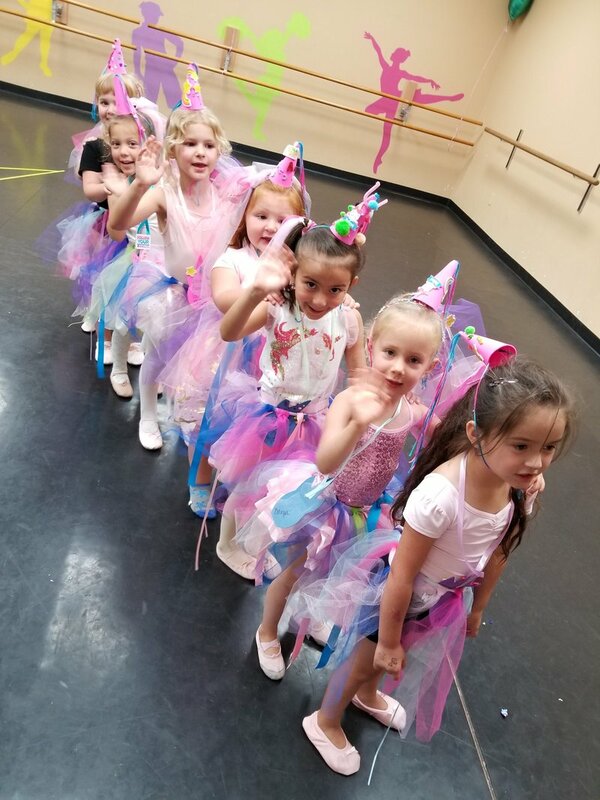 Our caring staff will help your child grow in their dance abilities, grow their confidence and discipline while developing in a community of like-minded dancers. Our prestigious ballet company, taught by owner and artistic director Sarah Marquis, is for students 7 and older who have a demonstrated aptitude for ballet. The invitation-only class is for students who have proven their performance skills in ballet class and are prepared to take it to the next level. This troupe performs 10-12 times a year throughout the Valley and dances a short Nutcracker ballet during the Christmas season. Combining the musicality, rhythm, and creativity of All-American jazz with the coordination of tap, Jazz + Tap classes are full of energy and fun. 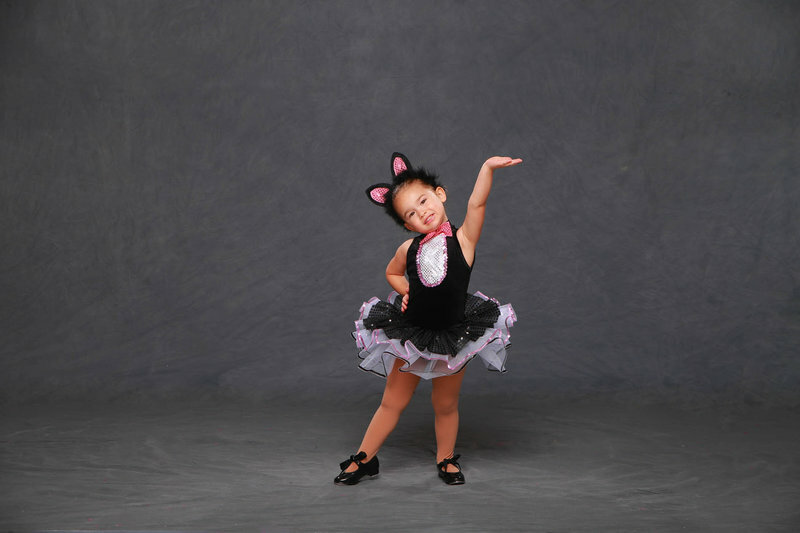 At Melody Lane we teach classical jazz, Broadway, and Latin styles. Your child will learn jazz techniques like leaps, runs, and jumps. Show your personality through jazz + tap! A combination of ballet, modern, and jazz dance techniques. 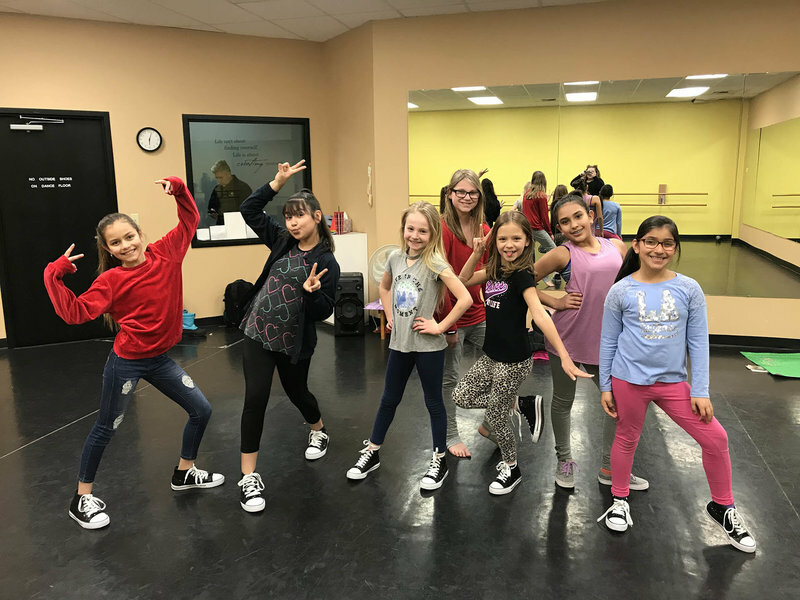 Joining together old and new urban styles, hip-hop dance lessons at Melody Lane let your child experience the beat and rhythm of hip-hop music through coordinated dance experiences. At Melody Lane we encourage improvisation from our students but also teach students to grow in their flexibility, balance, and coordination. 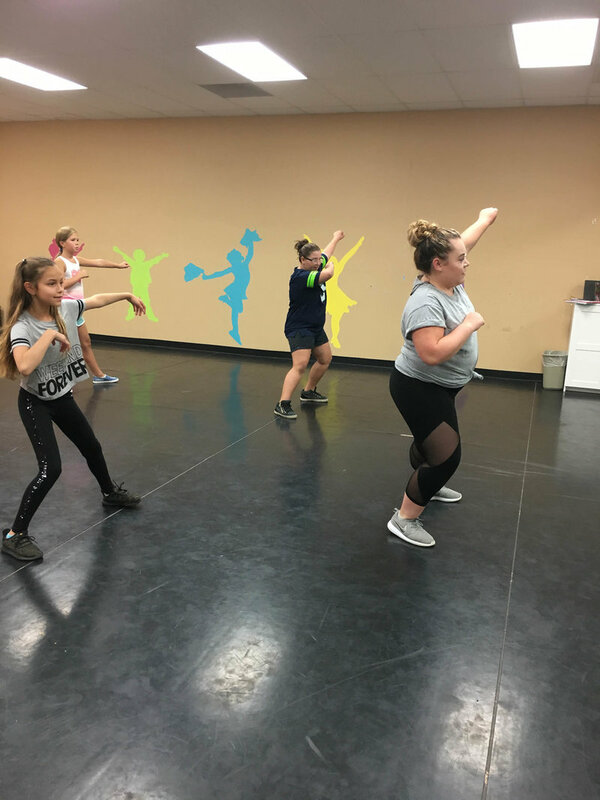 Designed to teach students coordination, flexibility, balance, and rhythm, Melody Lane Academy Drill Team empowers students to improve their skills and audition for school cheer tryouts. This fun group is all about encouraging team spirit, energetic attitudes, and friendship. Students will work on kick techniques and working with the team on cohesive dance moves. If your child already has an insatiable interest in dance and loves a good time, we’d love to invite them to explore ballet, jazz, and tap. In Dance Explorers, students will learn classroom etiquette, social and performance skills, and have fun discovering dance. 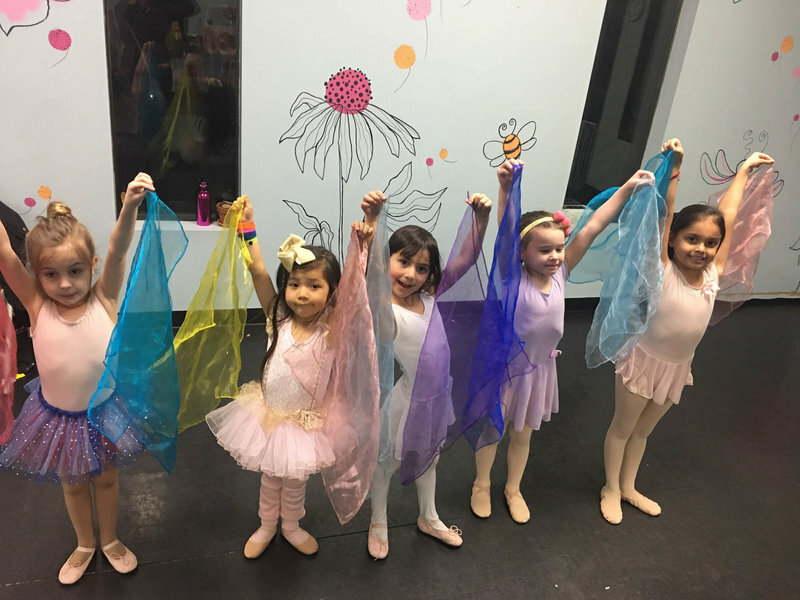 For the walking infant who just can’t stop dancing, baby ballet is the perfect place for young dancers to have fun and learn motor skills that will be the basis for their dance education. We also invite parents to bring older children for an alternate event with elite senior dancers while baby ballet is in session.